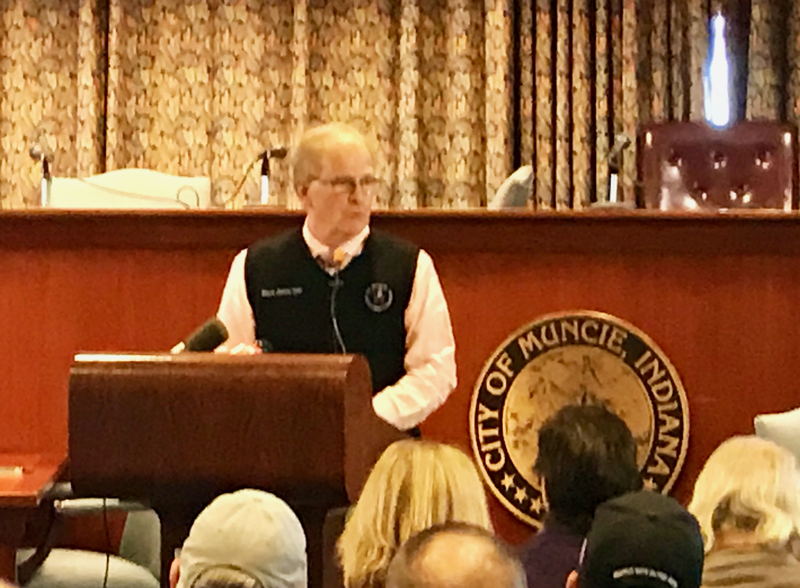 The New York Times Slimes Most Popular Politician in the U.S.
Muncie, Indiana BLOG – The New York Times has been running plentiful ads on social media claiming to be the leader in “hard-hitting” journalism. I suspect the advertising campaign comes from the restructure at Fox News after the death of Roger Ailes, and the loss of Bill O’Reilly and Megyn Kelly along with the #FakeNews scandals coming from the alt-rights cleverly disguised click-bait. Do Americans still fall for click-bait? Yes, they do. Do Americans still think the New York Times and Washington Post are the most trusted news sources? Yes, they do. At least for now, they do. The timing of the advertising campaign also aligns with #RussiaGate taking place on the Washington stage. The Wall Street owned Democratic Party lost the presidency to a right-wing “populist” with Trump. Many conspiracy-minded groups believe this was intentional. However, intentional losses to Trump are just more convenient excuses from the corporate/donor owned “party of the people.” The #DNC is a fraud and even has a lawsuit pending against it for fraud – #DNCFraudLawsuit. Are the lapdog media entities covering the trial or the murder of DNC staffer, Seth Rich? No. The advertising campaign also aligns with the #RussiaGate scandal taking place in Washington. The Wall Street owned Democratic Party lost the presidency to a right-wing “populist” with Trump. Many conspiracy-minded groups believe this was intentional. However, intentional losses to Trump are just more convenient excuses for corporate/donor owned “party of the people.” The #DNC is a fraud and even has a lawsuit pending against it for fraud – #DNCFraudLawsuit. For good reasons, media powerhouses like the New York Times and Washington Post are averse to Donald Trump. At the same time, they remain quite cozy with Hillary Clinton’s political orientation and especially with the sectors of the corporate-military establishment that she represents. Like so much of the mass media, those outlets see Sanders as dangerously anti-corporate and way too willing to challenge Wall Street, big insurance companies, the fossil fuel industry and the like. On a political level, the Clinton wing of the party has been running on the equivalent of dumpster-fire fumes since the disastrous loss in November. The party’s establishment, entwined with Wall Street and an agenda of continuous military intervention overseas, was just barely able to shoehorn its handpicked choice, Tom Perez, into becoming the new chair of the Democratic National Committee. The problem is progressives aren’t the normal political movement. Bernie Sander’s truth to power has elevated him to become the most popular politician in America. If you watched what happened in the United Kingdom this month, Jeremy Corbyn’s Labour Party gained a significant number of seats in the Parliament casting the Tory Party and Theresa May into crisis mode. Like Sanders, Corbyn’s leadership is of people, for the people. When you’re a newspaper which represents the status-quo of Oligarchs controlling Washington along with Wall Street, then you must defend them from progressives who see unfettered capitalism as unsustainable and causing many of the ills in society. The media industry worked hard in 2016 to marginalize Bernie Sanders with the hopes his loss in the primary would force him into obscurity. It didn’t happen as planned. Attaching Bernie Sanders and his followers to the slime who attacked GOP officials during a baseball game is ludicrous. It would be slimy for Breitbart or Fox News, but when it happens at the New York Times, you know they have an agenda. Like it or not, the battle over the future of the Democratic Party — including what kind of presidential nominee the party should have in 2020 — is already underway. Overall, the top echelons of corporate media are oriented toward promoting the Clinton wing while denigrating the Bernie wing. The forces that brought us the disastrous 2016 Clinton campaign are not about to give up. You have to ask yourself, why is the media in America and the United Kingdom against courageous politicians who take on a corrupt politico-economic system? The truth is the actual role of a free and independent press is holding those in government accountable. The role of the government is holding the private sector accountable. To maintain a balance of power, both the government and press work for the people. In the Western developed democracies, there is no balance of power. Donors own the government and politicians. Politicians serve the interests of donors. The press isn’t free or independent because they can’t hold the donor class accountable or risk losing advertisers. It’s a racket requiring the protection of our lapdog media. When the New York Times shares info about the government, it’s NOT a scoop. The government wants the information shared. Pure propaganda and manipulation. All of this requires complicit voters/citizens. When we all wake up to the fact of this constant manipulation by the media protecting Oligarchs, we’ll begin making progress for citizens. How much longer can politicians pillage the working class while gifting the uber wealthy? Lawmakers just robbed Hoosiers, and the politicians in Washington are doing the same. President Trump has reneged on all promises to work against this rigged system. His attacks on the poor, elderly and the working class while enriching his family and fellow capitalists, will only cause more frustration and anger from U.S. citizens.